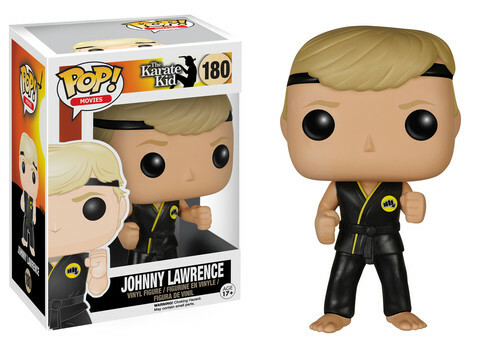 Funko's true karate is still inside and will be released later this month! 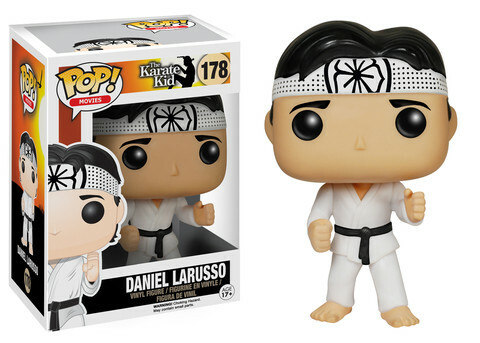 Funko's official blog released new pictures today of its Karate Kid POP! Movie figures. Earlier this year, we were introduced to the Karate Kid ReAction figures that featured 6 characters including two different Daniels, Mr, Miyagi, Johnny, Kreese, and Ali. 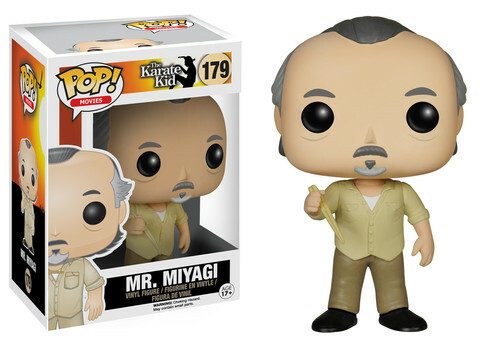 Three characters will now be released in the popular POP! vinyl figure set later this month. Daniel and Johnny will be prepared for the All Valley Tournament while Mr. Miyagi attempts to catch a fly with his chopsticks. You can preorder the figures now at Entertainment Earth or look for them soon at your local comic book shop!